A welcoming reception by the Mayor of the town of Brandys, Ing. Daniel Prochazka on Friday evening as well as a very well attended press conference with representatives of many Czech journals and TV stations further proved that the VT-2004 programme has become highly regarded, also outside of the circles of astronomers and teachers who are directly involved in the preparations of this rare celestrial event now due in just 4 weeks. Moreover, members of the International Steering Committee were asked to give individual interviews, hereunder a live appearance in the evening news on Channel 1 of Czech TV! Most impressive and promising was the genuine cooperative spirit that quickly manifested itself across all boundaries of nationality and language and many new contacts will now help participants to better prepare for the upcoming event. 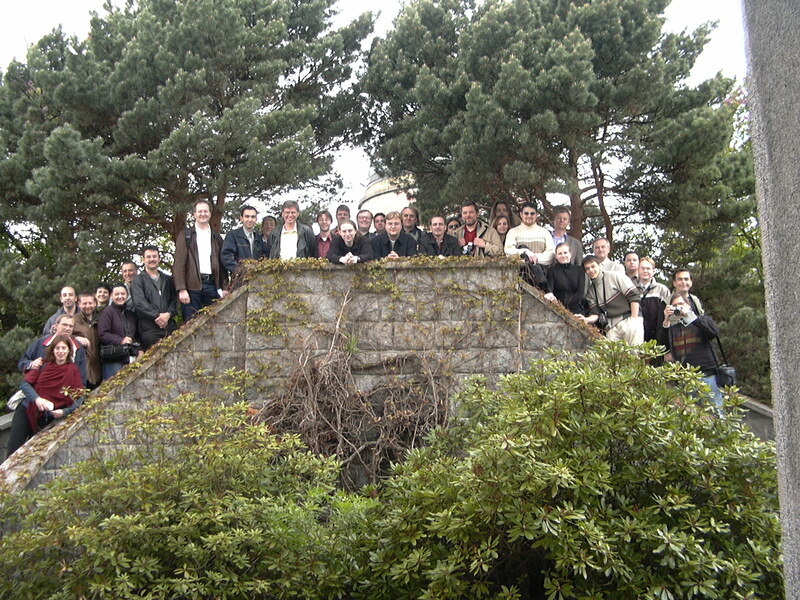 A delightful social programme included a visit to the house of the famous Czech astronomer Antonin Becvar, an inspiredly guided tour through the renaissance rooms of the Brandys Castle, as well as a very succesful visit to Ondrejov Observatory (see the photo) - further contributing to the excellent atmosphere and highly conducive to personal contacts between the participants. Many photos were taken by the participants during the meeting. 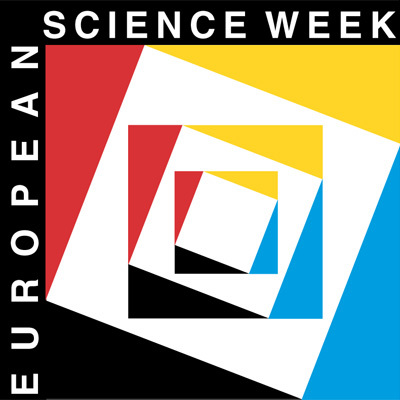 Some of them are displayed at the website of the Czech organisers.